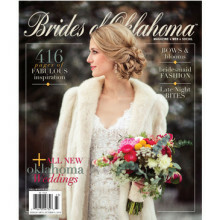 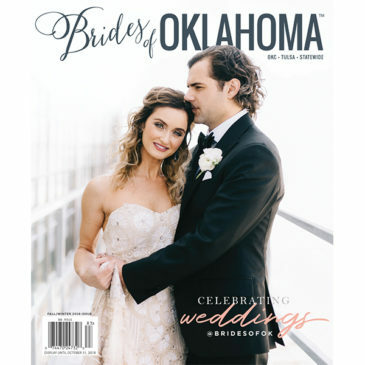 View cart “Magazine Subscription – One Year | Brides of Oklahoma” has been added to your cart. 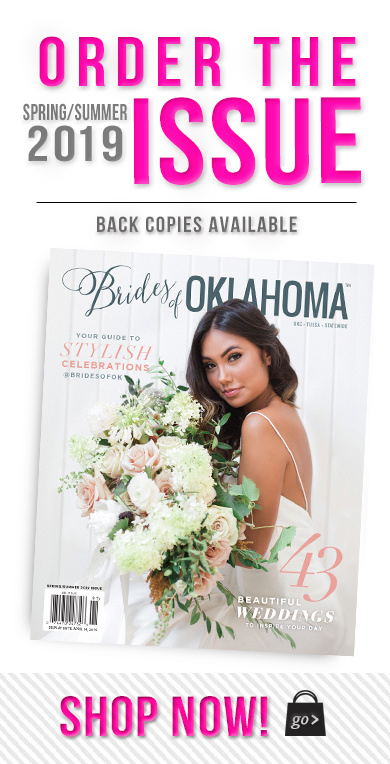 The Fall/Winter 2018 issue of Brides of Oklahoma is a must have for the planning bride-to-be! 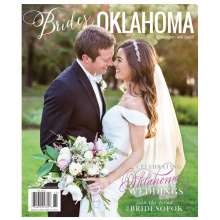 You’ll love browsing through 400+ pages of local Oklahoma wedding inspiration via fashion editorials, styled wedding settings, real Oklahoma weddings and more!